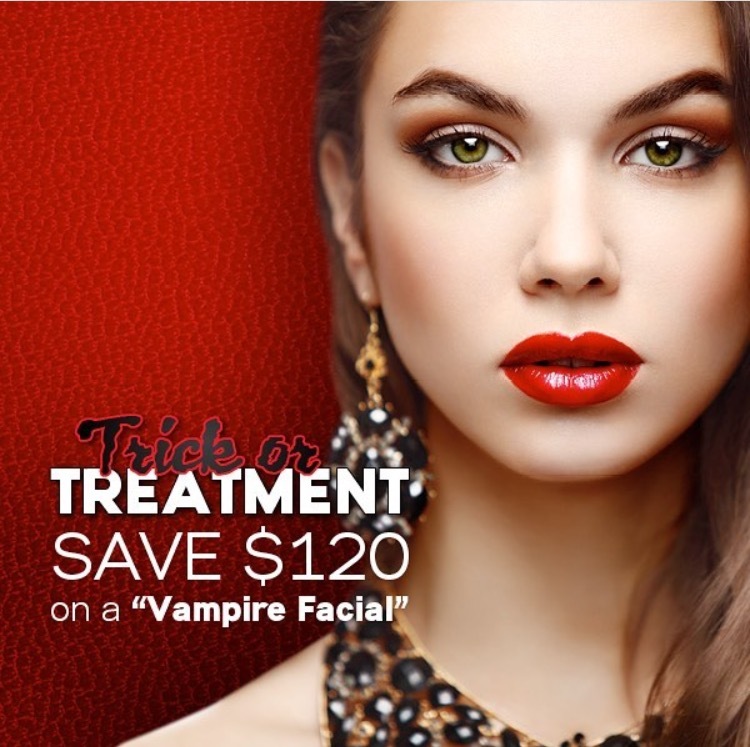 Save on a VAMPIRE FACIAL this month! 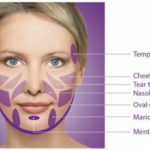 The Vampire Facial is the secret of the stars! 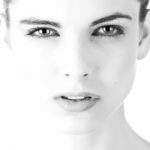 It rejuvenates the face using Platelet-Rich Plasma (PRP) which is isolated from your blood. 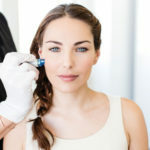 When used with our Eclipse MicroPen, the PRP helps revitalize your skin, reverse sun damage, erase wrinkles & crows feet, improve acne scars & stretch marks. Down time is only the day of treatment. Reverse the spell time has put on you in just an hour! How is a Male Aesthetic Patient Treated Differently?